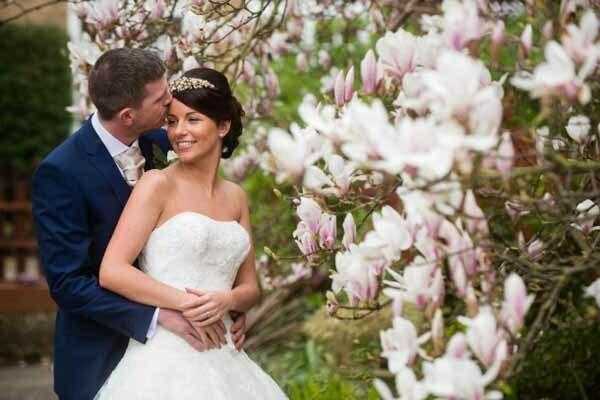 Danielle got in touch to share a few of her wedding photos with us, she had used an number of our decorations to create her woodland wedding. Danielle and Ross got engaged in the New Forest which was the reason behind the woodland wedding theme. 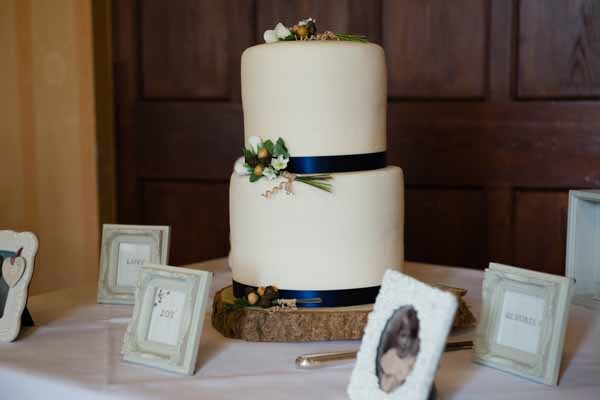 Danielle and Ross also used one of our rustic wooden tree slices for their wedding cake to sit on. We love seeing photos from real weddings. 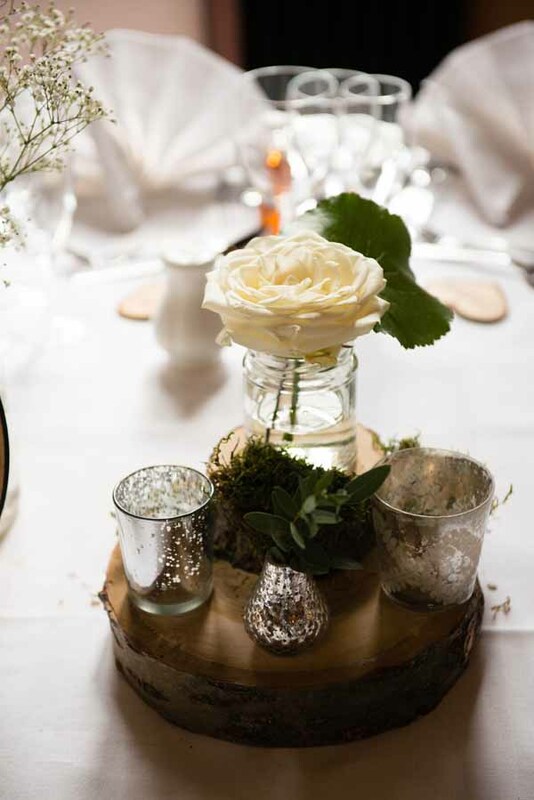 If you have used our wedding decorations and have some lovely photos of them please send them our way, we love to see how you use our decorations.